Original Article: "The best sushi in Chicago"
When it comes to sushi restaurants, Chicago has more great options than you’d expect in a city so far from the ocean. From seafood restaurants with raw fish menus to Japanese restaurants serving both cooked fare and sushi, you can find quality fish all over the city. As a bonus, some of these are BYOB restaurants, which means you can indulge in sushi without padding the bill with booze. We ate our way through dozens of sashimi platters, maki rolls and nigiri to find the best sushi spots in Chicago. Chopsticks at the ready: Here’s where to go when you’re craving raw fish. 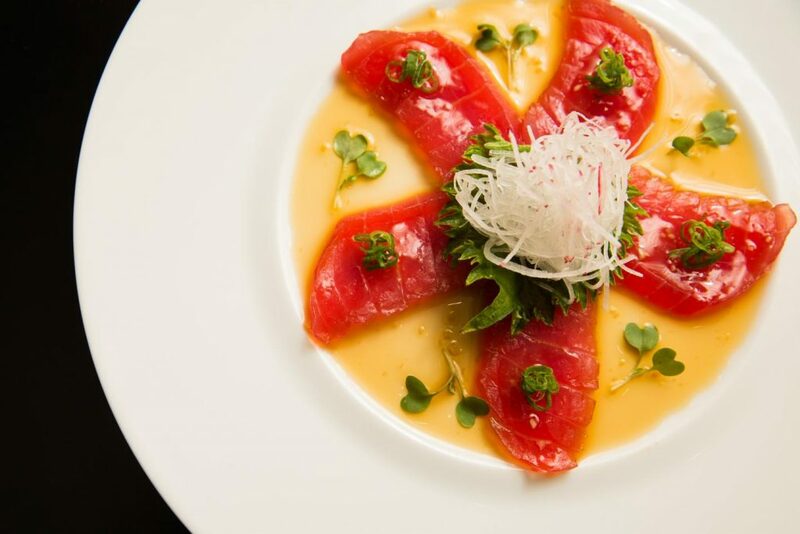 When you’re craving something refined, Naoki Sushi is the place to go. The warmly lit speakeasy-style spot is helmed by chef Naoki Nakashima, who also runs the sushi program at Shaw’s. On the menu, you’ll find classic selections like yellowtail, scallop, salmon and sea urchin alongside specialty rolls like hamachi with scallion, cucumber and yuzu. But the star of the menu is a selection of Naoki-style sashimi plates: Slabs of pristine raw fish are served in flower formations and adorned with tasty, simplistic ingredients like ponzu, black truffle and yuzu.